Boxer has consistently shown small leads since the primaries, and that trend continued with this poll. She’s up 45-41 over the Republican (MoE 4). But incumbent Senators with three statewide victories to their names aren’t supposed to poll nearly as low as 45%, especially not when they pulled 57% in their last elections as Boxer did. 4 points is even smaller than her first, 48-43 win in 1992. 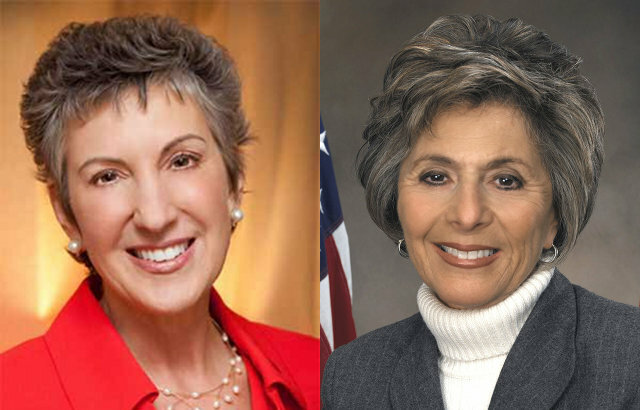 Barbara Boxer is as weak as she has ever been, and especially given Fiorina’s primary-proven ability to get her campaign the cash it needs, I expect this race to be competitive to the finish. Even if I do fear bias in myself when looking at this race, I think the evidence is clear.